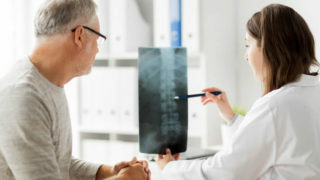 Spinal injuries can be serious life threatening problems that cause paralysis requiring complex surgical repair and others are lesser injuries that my only result in transient pain that are treated with a brace or collar while they heal. 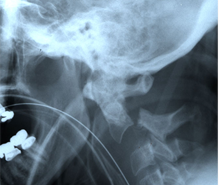 Fractures can occur in various regions of the spine and must be evaluated by a spine surgeon with experience in these injuries. Some of those complex problems can also now be treated with minimally invasive techniques developed recently that avoid major surgical procedures. Dr Johnson’s experience in all types of spinal fractures dates back the mid 1980’s at UCLA then Cedars Sinai where he was also Director of the Spine Trauma Program. Subsequently he has trained many surgeons throughout the country who now treat spinal fractures on a regular basis. Rustamzadeh E, Siddique K, Johnson JP:Fracture-dislocations of the thoraco-lumbar spine. Atlas of Spinal Trauma: Adult and Pediatric. Editors: Kim DH, Ludwig SC, Vaccaro AR., Elsevier Inc., Philadelphia, PA 2007.
a new alternative to C1-2 transarticular screws. 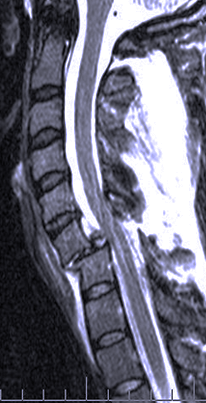 pseudomeningocele occurring with spina bifida occulta: a case report. Journal of Spinal Disorders 11(1):80-83, 1998.